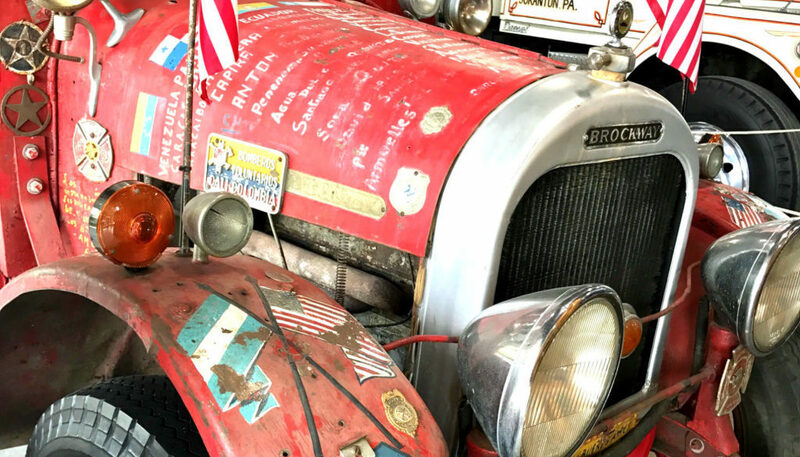 The following photos and story about Brockway’s historic “El Viejo” firetruck are by regular Exploring Upstate contributor Michael Brewster. 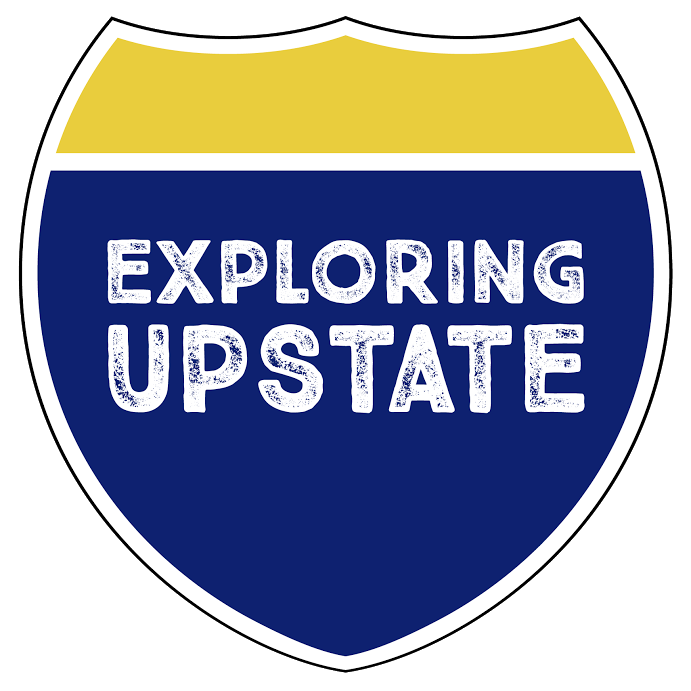 Like so many stories here on Exploring Upstate, this one starts with a road trip, perhaps one of the most epic ever attempted. 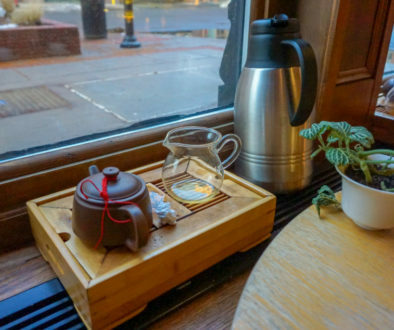 Four men, 17,000 miles, 13 countries and 15 months in the making, all while driving a 1925 Brockway fire truck, the journey finally concluded in Cortland, New York, right here in the heart of Upstate. 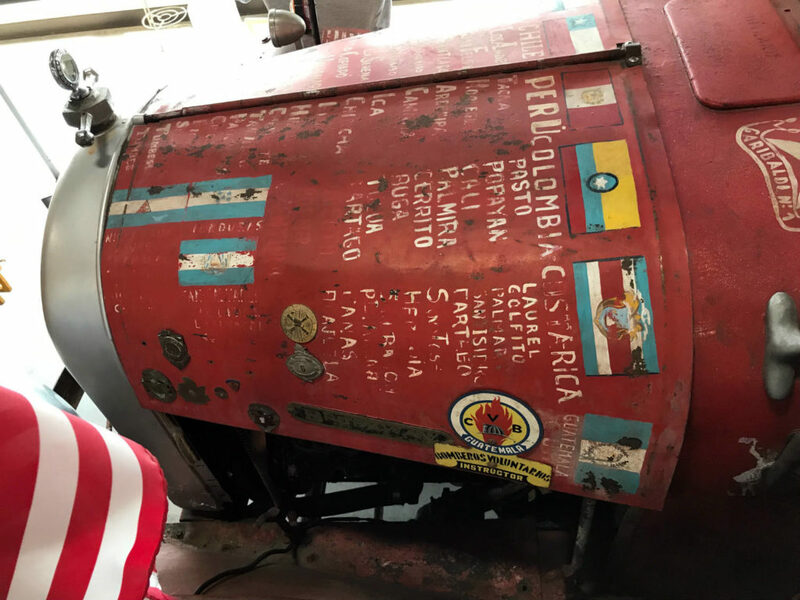 I first heard parts of this tale while visiting the annual Brockway Truck Show several years ago, but it wasn’t until this year that I realized the sheer craziness of the Argentina to Cortland road trip. 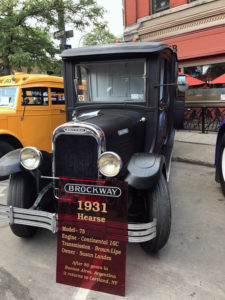 Actually, there are two Argentina connections to Brockway Trucks, the second being a 1931 Brockway Hearse that was bought in Buenos Aires about six years ago and restored after 80 years in South America. In my mind, I had mixed these two trucks together, but when I saw a photo on Facebook that was shared by the Cortland County Historical Society, my mistake hit me full-force. 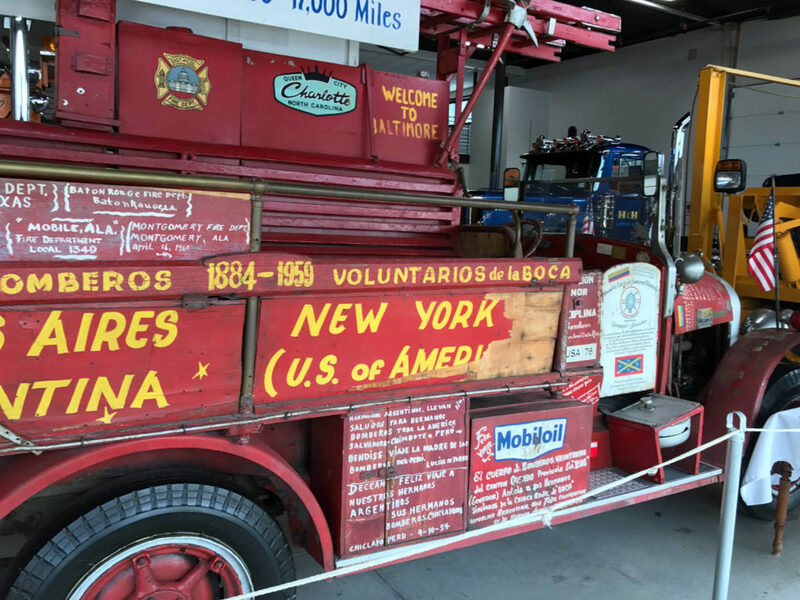 “Wait,” I thought, “These four men drove a truck from Argentina to Cortland to trade it in?” As the 18th Annual Brockway Truck Show was just days away, I prepared to learn more about the “Four Bomberos,” as they were known, using the Spanish word for volunteer firemen. 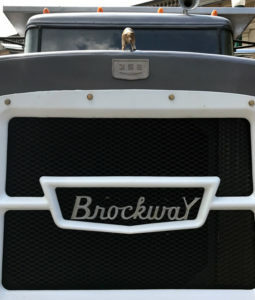 Brockway Trucks were built in Cortland from 1912 to 1977. 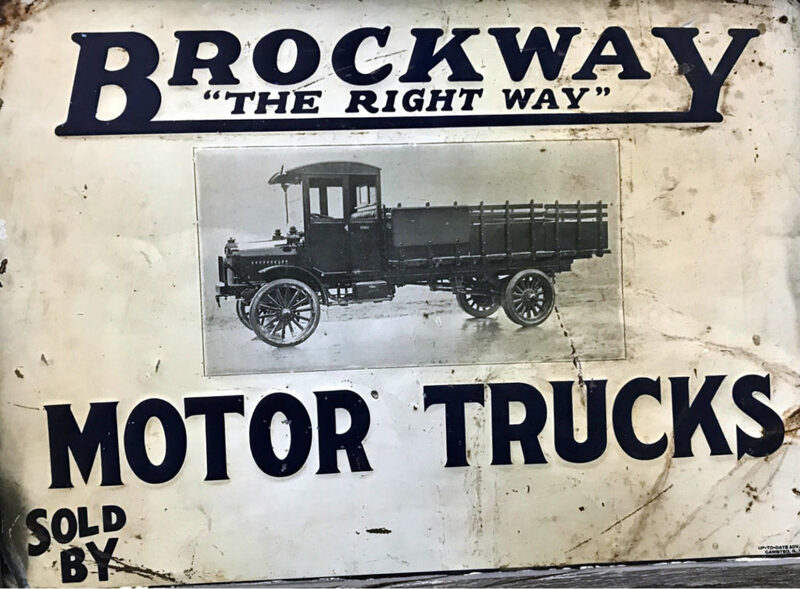 William Brockway built Brockway Carriages on South Main Street in Homer, and by 1909 his son George had started building motorized trucks and were successful enough to move to a factory in Cortland three years later. 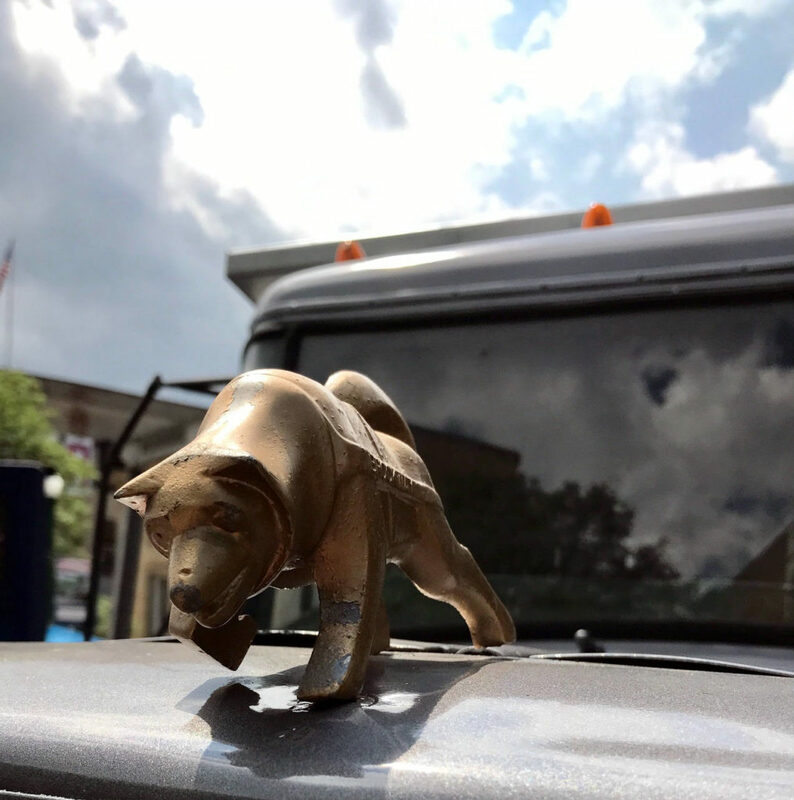 Brockway Trucks, with a huskies as their symbol, are still out there working, forty years after the company closed. 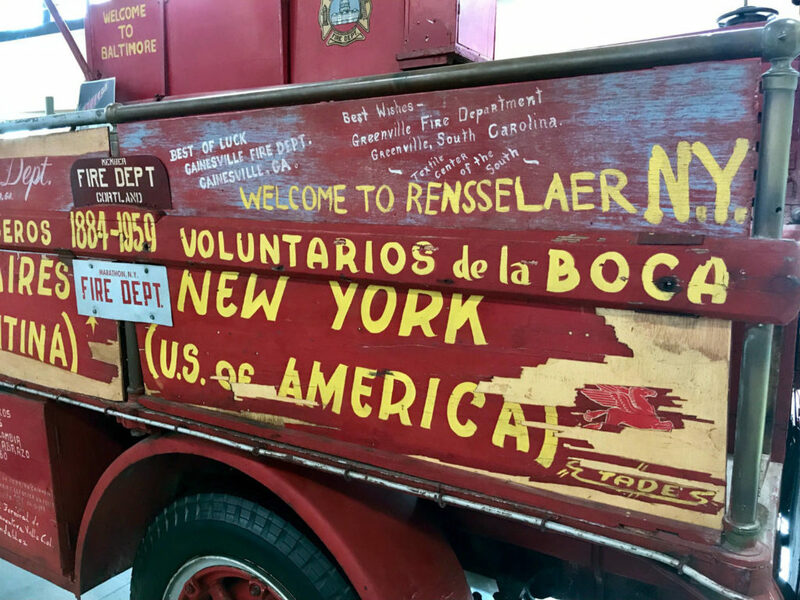 In 1959, in order to celebrate the 75th Anniversary of their De La Boca Volunteer Fire Department, Albert Bonillo, Pedro Centrone, Felix Dimango and Leonardo Antico decided to drive their heavily-customized 35 year-old fire truck to New York and persuade the Brockway Truck Company to trade it for a new one. With $650 each for expenses, they took leave in January 1959 for what they thought would be a four-month journey to New York. Along the way, they crossed the Andes Mountains, floated the truck on log rafts across innumerable rivers and sometimes managed a top speed of 5 mph. They fished and hunted for meals in order to conserve their meager funds. It took them a year to reach Colombia where they struggled for two months to book a ship to Panama. They realized they couldn’t afford the fare to New York, so instead drove north through Central America and Mexico. Finally on April 15, 1960, they crossed into Texas. 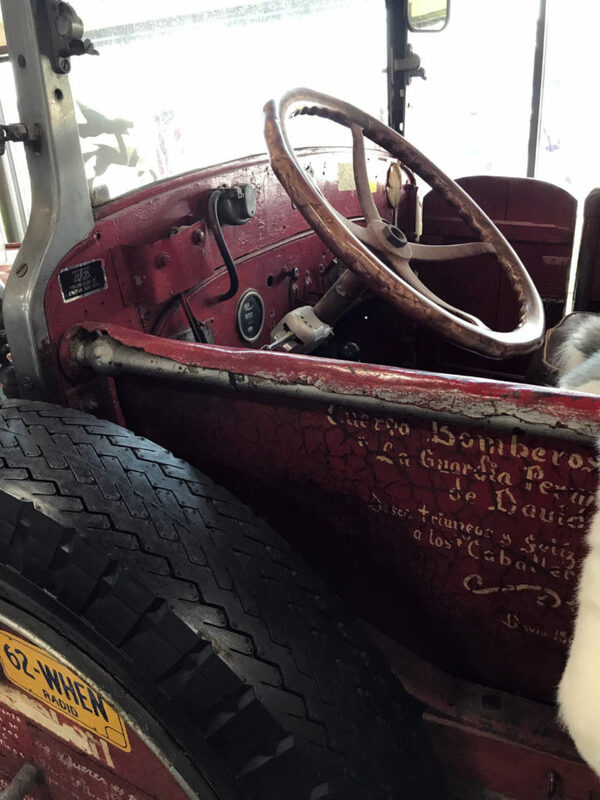 As you would expect, the truck suffered many mechanical breaks and failures, and each time the persistent Bomberos found a way to fix “El Viejo (the Old Man),” as the truck is named. Thinking that the Brockway plant was in New York City, they drove there, only to find out that Cortland lay another 300 miles further. 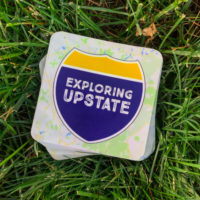 At this point, Brockway had heard about this incredible journey and sent a representative to assist them in the final leg Upstate. They arrived in Cortland on May 7, 1960— an incredible 15 months after they left home. Brockway did accept El Viejo in a straight-up trade, and shipped it to Argentina for free as well. The Bomberos flew home after a massive parade of fire companies down Main Street in Cortland. 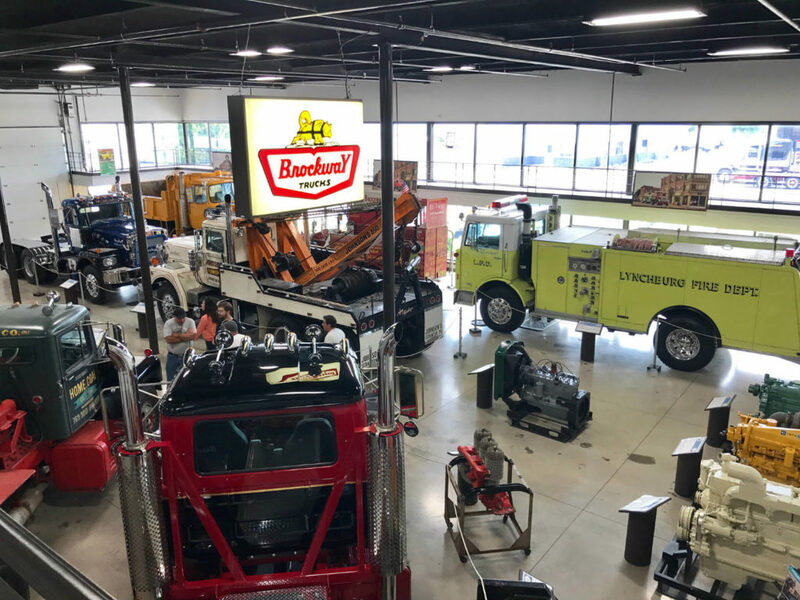 Today, that 1925 Brockway chassis with the crazy, customized body sits proudly in the Brockway Truck Museum. The truck is covered with tributes and messages from its journey, and while these photos are cool, the truck must be seen to be believed. 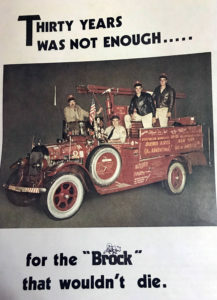 In the mid 1990’s we restored a 1923 Brockway Torpedo American LaFrance equipped fire truck for George Howell and company in Elmira. Does anyone know what became of the truck after we delivered it to Elmira? 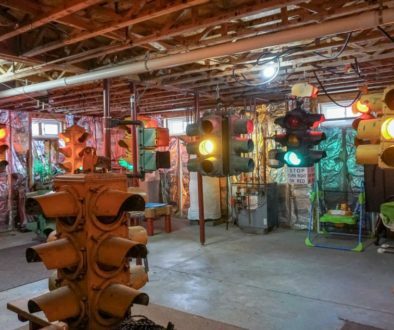 Last we heard it was in a Historical Society museum in Elmira. 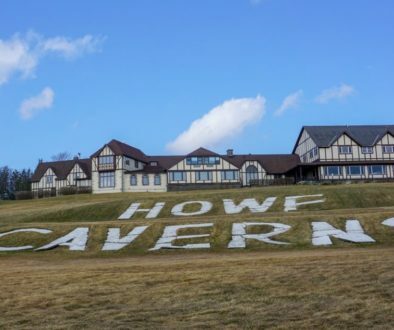 Would sure like to know where it is now.